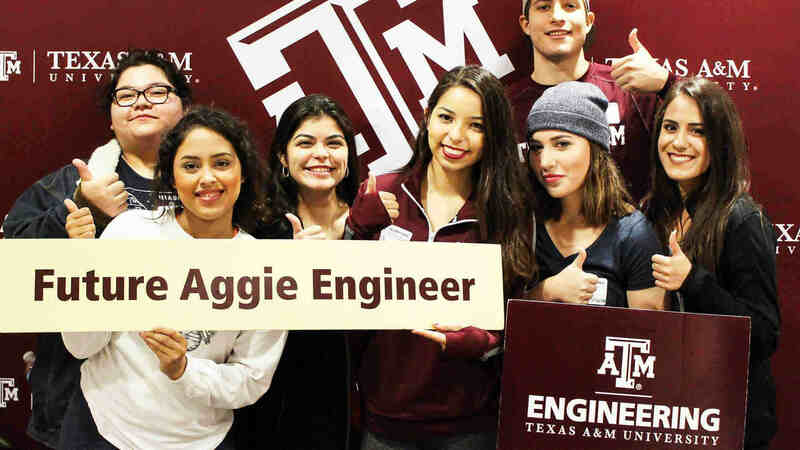 Industry & Nonprofit Partnerships (INP) in the Texas A&M College of Engineering aims to develop strategic and sustainable partnerships with industry, nonprofit organizations and agencies with a focus on educational programs. Our goal is to provide engineering students with impactful professional experiences while simultaneously supporting our partners’ recruiting objectives. We invite you to schedule a meeting to develop a plan that meets your unique needs. Whether you’re interested in connecting with students from a specific major or across the college, we will assist in facilitating programs that meet your goals. Capstone Design Projects — Sponsor a capstone design project for seniors within a specific major or across multuple engineering majors. View our Engineering Project Showcase booklet for examples of past sponsored projects. Targeting seniors. ENGR 489 - INSPIRES — Sponsor a multidisciplinary team project and engage students with your organization from sophomore to senior level. Targeting sophomores and juniors. Virtual Project Showcase — Join us as a sponsor or a judge for the annual fall video project competition showcasing undergraduate team projects from across the college of engineering. Engineering Project Showcase — Join us as a sponsor or a judge for the annual spring event showcasing undergraduate team projects from across the college of engineering. Industry Day — Designed to assist in planning a productive campus visit focused on engagement opportunities with our academic programs. College Enrichment Programs — Support college level programs to strengthen your recruiting efforts. National Science Foundation I-Corps Sites Program – Join us as an industry mentor (face to face or virtually) and provide guidance to one or more teams exploring the commercial potential of their innovation. 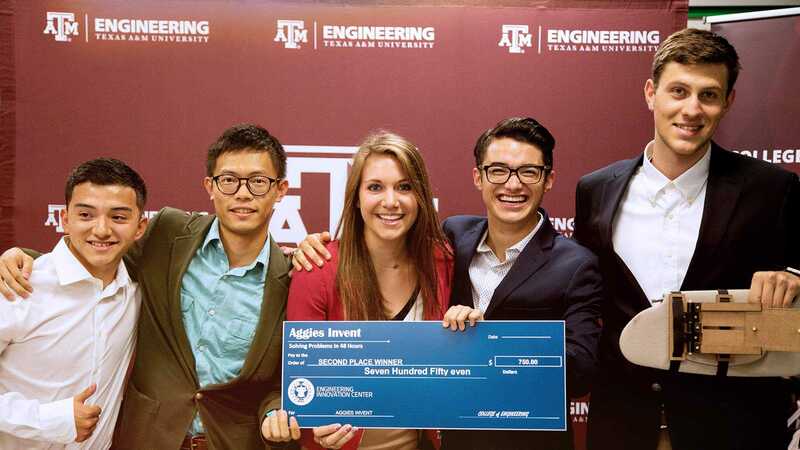 TAMU iSite is a six week program offered each semester to a cohort of ten qualified teams. Industry partners are recognized within the Engineering Student Enrichment Affiliates Program, a high visibility program that is focused on recognizing the support provided by our invaluable partners. For more information, contact Magda Lagoudas.